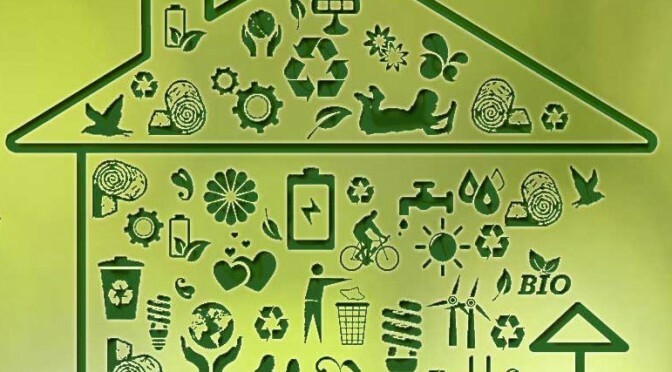 Green Homes Sheffield and Sheffield Hallam University have jointly organised a Sustainable Homes Discovery event in the early evening of Wednesday 6 April, to share knowledge, practice, and connections about making homes in Sheffield more sustainable for the future. This event will take place in the central Atrium in the University, from 5pm-8pm, including displays from local businesses and housing organisations, and a programme of talks and discussions. Presentations from practitioners and researchers will highlight the challenges, opportunities, and strategies available for retrofitting Sheffield homes to make them fit for a low-energy future. 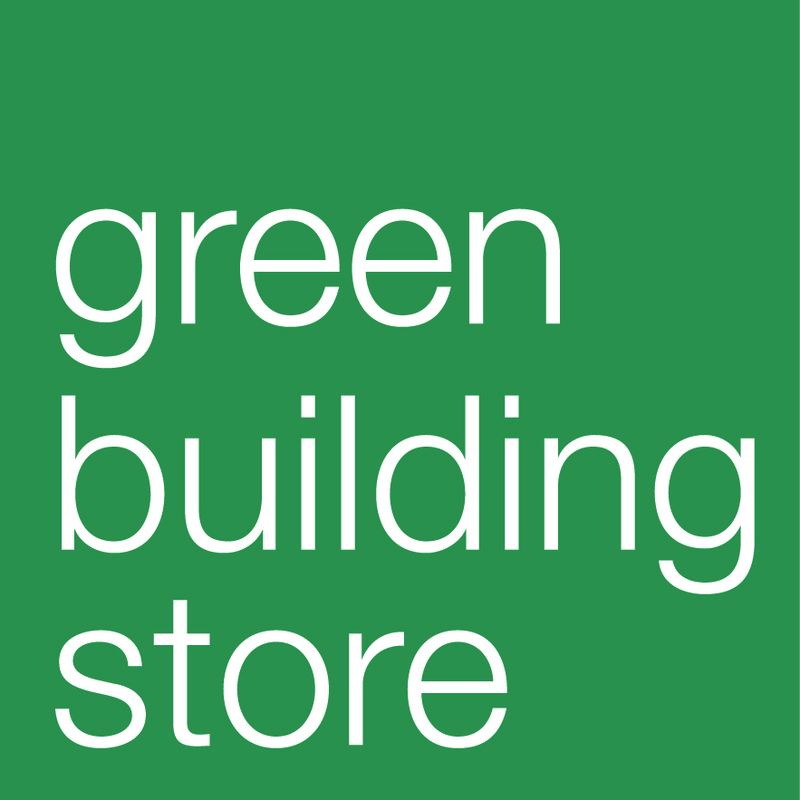 Our speakers include academic experts covering topics such as domestic energy consumption trends, zero carbon housing design, community energy projects, and housing modernisation, and professional practitioners who will speak about the practicalities and different options for insulation retrofit, and energy generation. The exhibition displays include a range of experts in building technologies, suppliers of insulation, energy generation and energy recovery products.